HP There are 27 products. 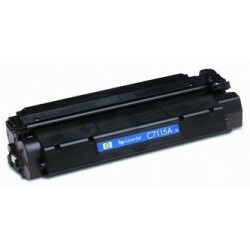 Compatible toner for the HP LaserJet 1000, 1200, 1200N, 1220, 3300mfp, 3320mfp. 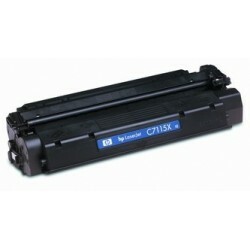 Compatible toner for HP LaserJet 1000, 1200, 1200N, 1220, 3300mfp, 3320mfp. 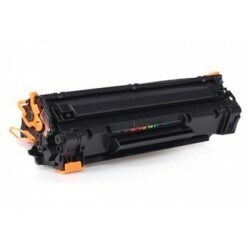 Compatible toner for the HP LaserJet P2015, P2014, M2727nf, M2727NFS, M2727, M2727nf MFP, MFP M2727NFS. Compatible toner to HP includes a new photoconductor and toner spatula. 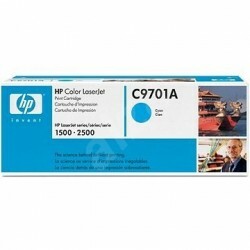 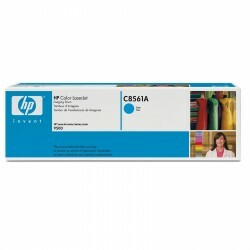 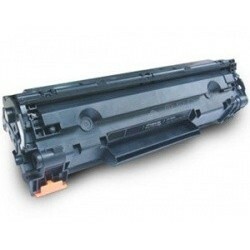 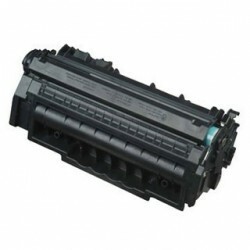 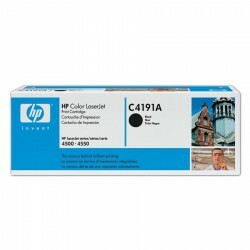 HP 79A (CF279A) - compatible toner Cartridge yield of approximately 1000 pages A4 at 5% coverage. 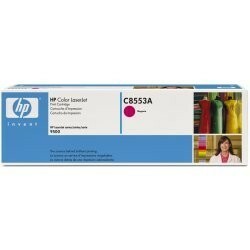 HP 83A (CF283A) - compatible toner Cartridge yield of approximately 1500 pages A4 at 5% coverage. 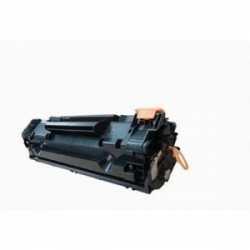 Compatible toner for HP LJ PRO P1100, M1130 MFP SERIES, M1132 MFP, M1136 MFP, M1210 MFP SERIES NF M1212, P1002, P1002 W, P1103, P1104, P1104 W, P1106, P1106 W, P1108, PRO M1132 MFP, M1136 PRO MFP, M1212 NF PRO, PRO P1100, P1101 PRO, PRO P1102, P1102 W PRO, PRO P1103.